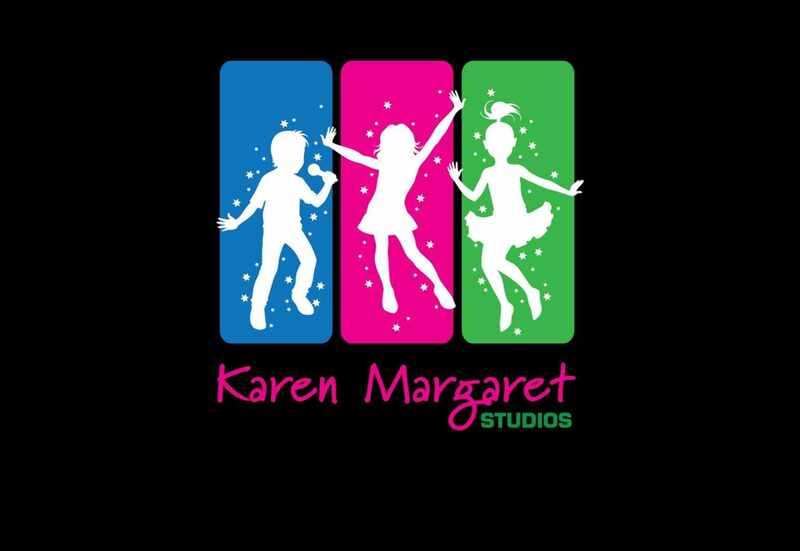 Karen Margaret Studios offers fun weekly classes for students aged 3-18 years in DRAMA & ACTING, DANCE & SINGING. Karen Margaret Studios where everyone is a STAR! All students are given a wonderful insight into the magical world of stage and screen whilst having fun and learning skills that will last them a lifetime. 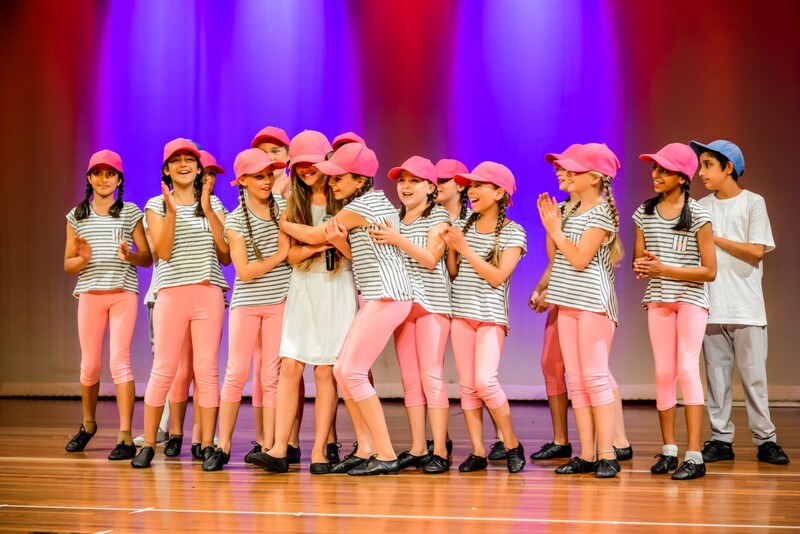 Allowing students to be creative and express themselves through acting, dancing and singing provides greater confidence, self-awareness, presence, self-esteem, creativity, spontaneity, deportment, fitness, articulation, reading ability and more. 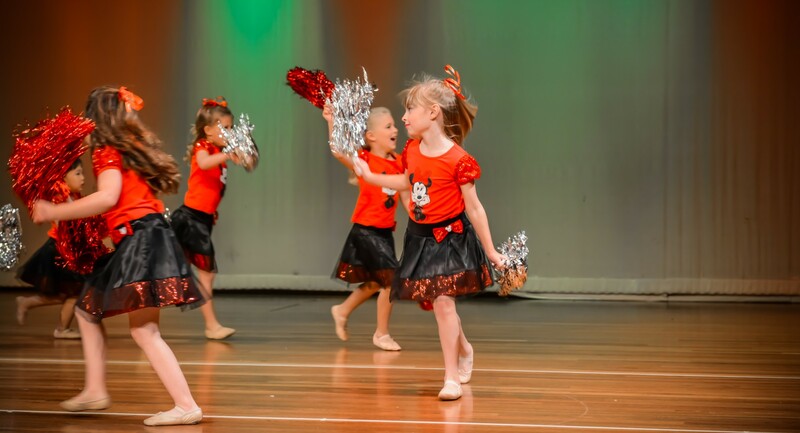 Director and Founder of Karen Margaret Studios, Karen Walsh-Smith has been performing professionally for over thirty years and welcomes everyone of all levels to join our classes offering a FREE trial class for all group sessions. 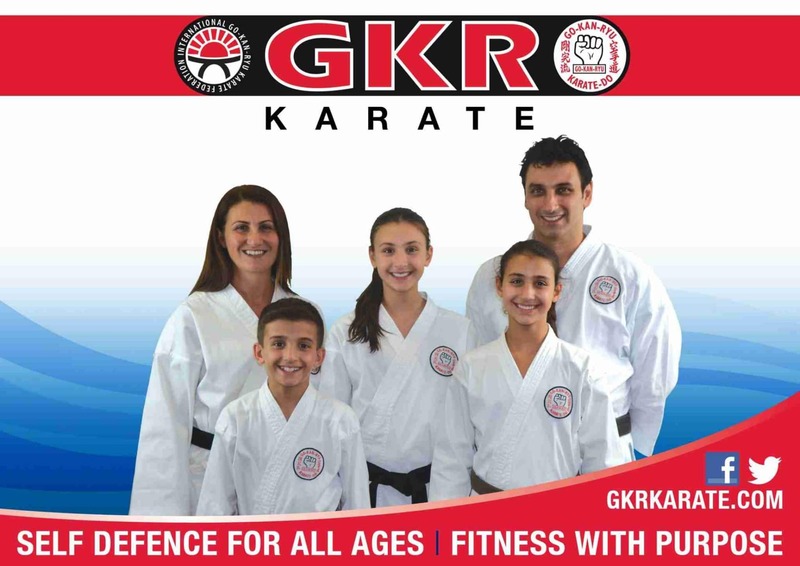 Everything under one roof in a fun and safe environment with a team of caring and nurturing professionals. 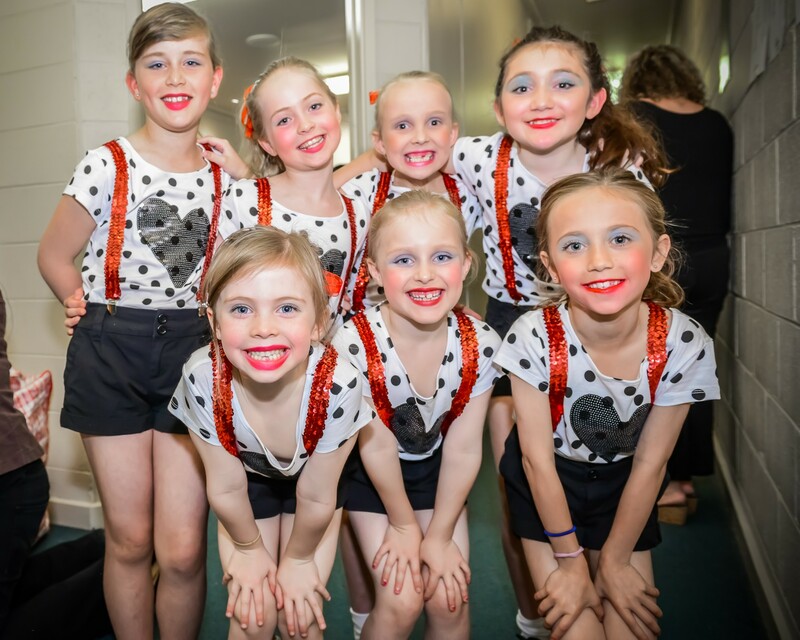 Private lessons in singing (voice) and drama are also available upon request. 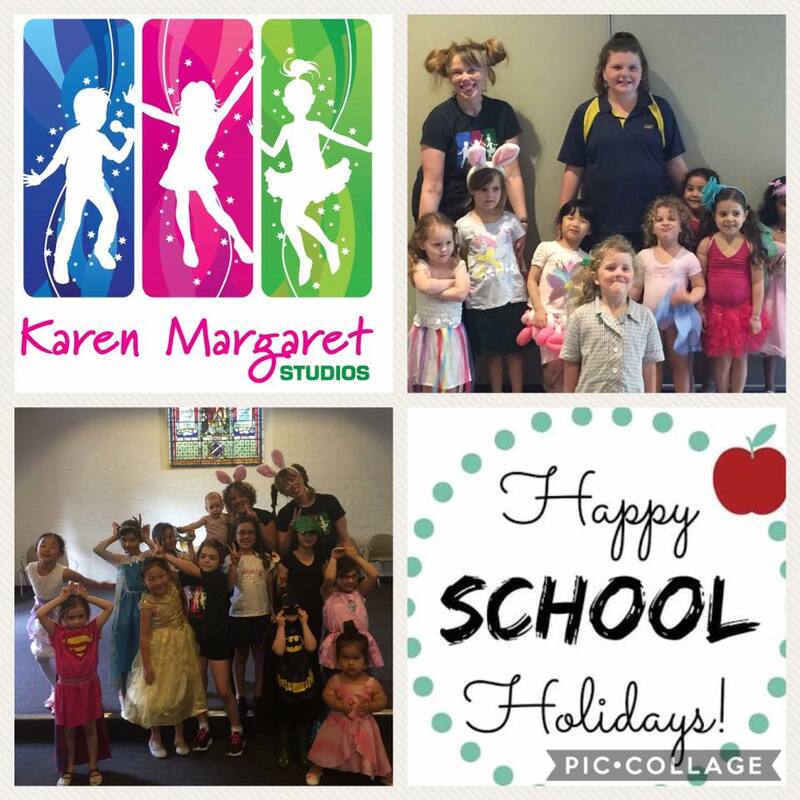 We look forward to you joining us at Karen Margaret Studios and feel sure that your involvement in this theatrical school will prove to be rewarding and enjoyable. 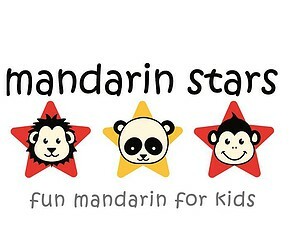 Karen Margaret Studios is definitely the place to be because everyone is a star!